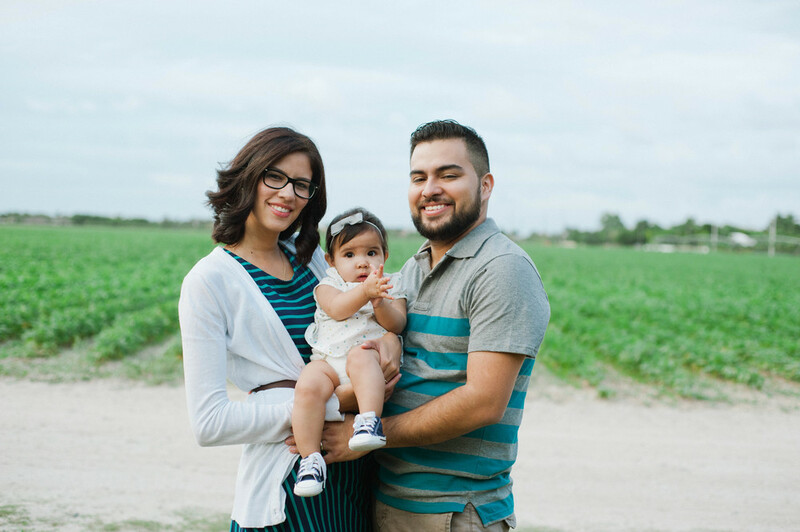 We finally took the time to get some family photos taken since Isabel was born. I was feeling terrible about her being 8 months old and still not having any photos of her up, so with Christmas right around the corner I contacted our friend, Enamarie, and asked if she'd be interested in doing our portraits. I am SO pleased with the way these photos turned out. The kids were awesome! Liam was full of smiles and Isabel was cute as a button. And I just want to give a shout out to Ary over at Luxe Color Lounge for making my hair look good. Here are our photos! Thanks Ena for the beautiful pictures. I cherish them.